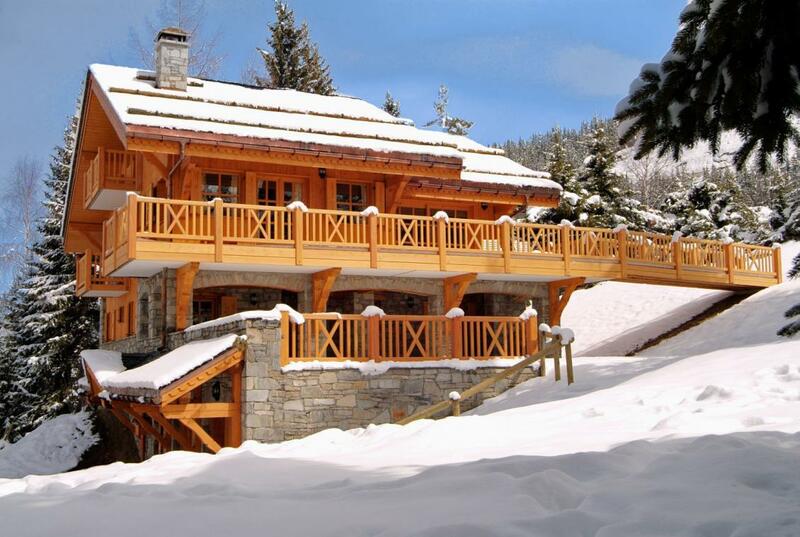 Host to the 1992 Winter Olympics, Méribel has been a force in French skiing for many years with its extensive ski domain, the famous ‘George Maudit’ piste and the challenging slalom park that opens once a week for night-time competition. 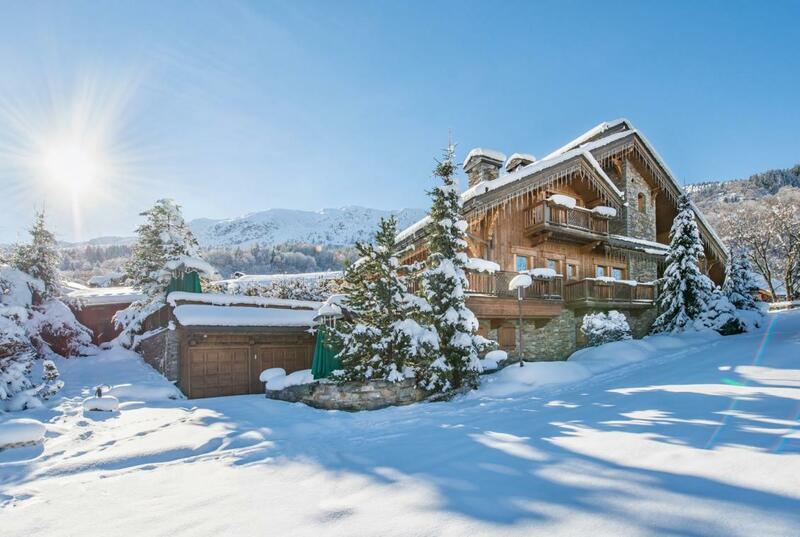 The central resort of the legendary Three Valleys – with the luxury Courchevel 1850 on one side and vertiginous Val Thorens on the other – Méribel has evolved over the years to take the stage as one of the best ski resorts in the world. 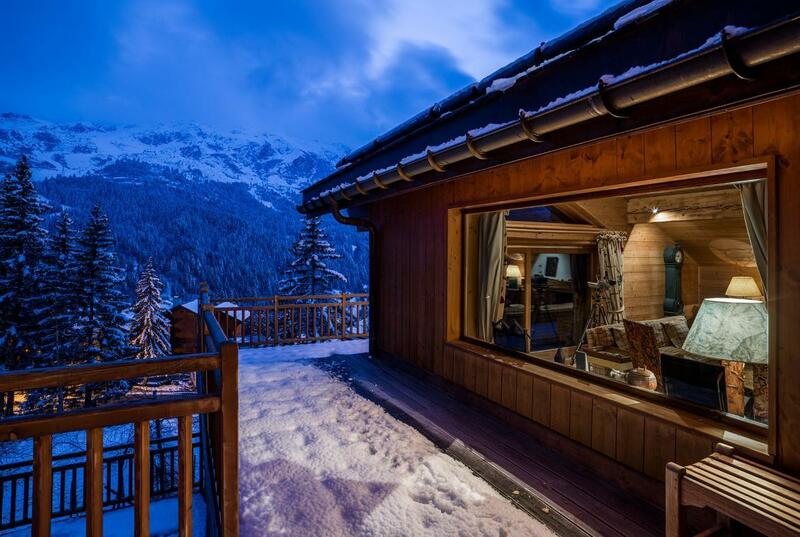 The most tranquil of French towns greets guests on arrival, a far cry from the more ostentatious Courchevel 1850, yet lacking none of the wow-factor. 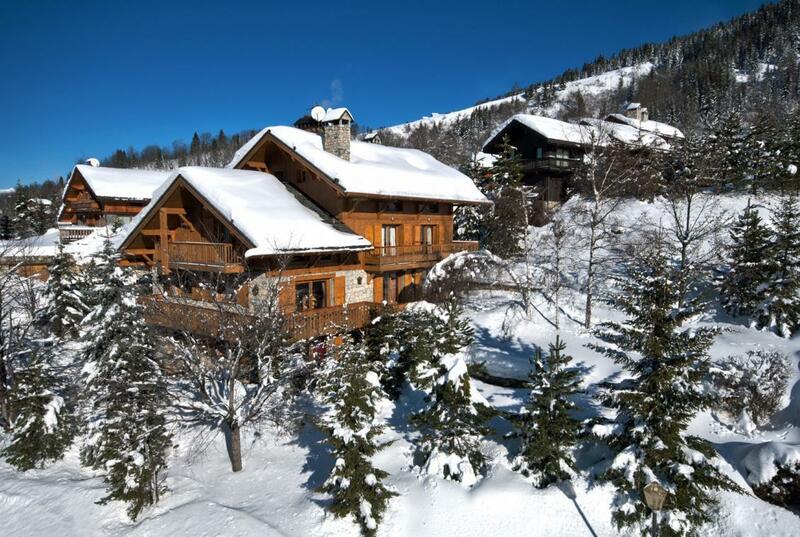 Discrete, calm, impressive – the skiing is only half the reason so many international clients descend on the village each year. 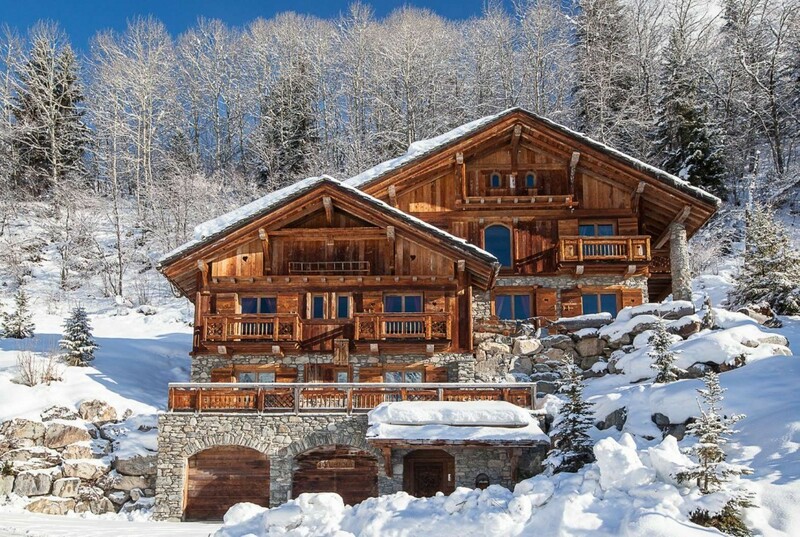 The ultra-luxury chalets are second-to-none, and the service remains at its level best: private chefs and on-site butlers ensure no holiday is without its five-star indulgence. 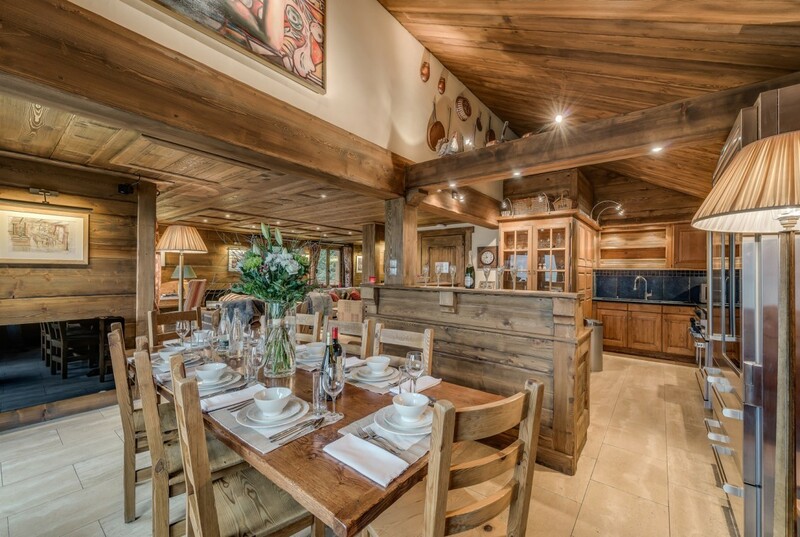 Méribel boasts some of the finest ski-in/ski-out chalets in the entire Alpine region and we are proud to count many among our collection. 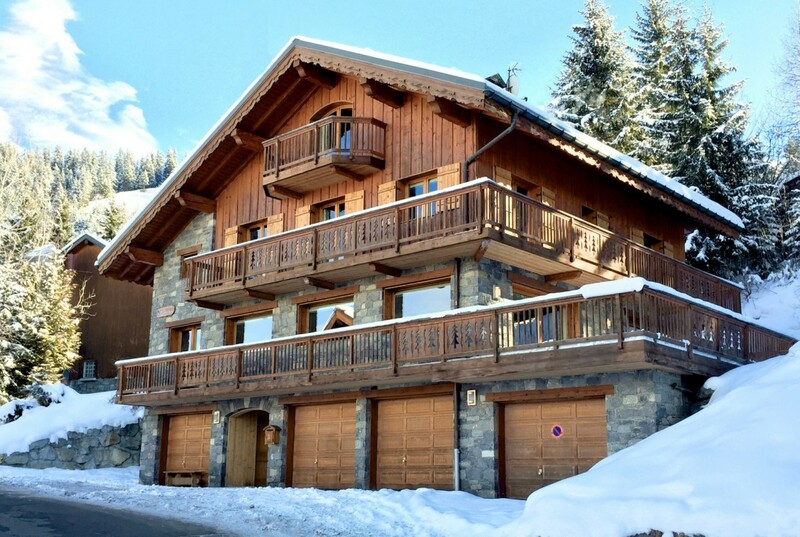 When searching for the ultimate in piste-side accommodation, Kings Avenue has the best ski-in ski-out chalets, chalets with indoor or outdoor pool and family chalets in Méribel.